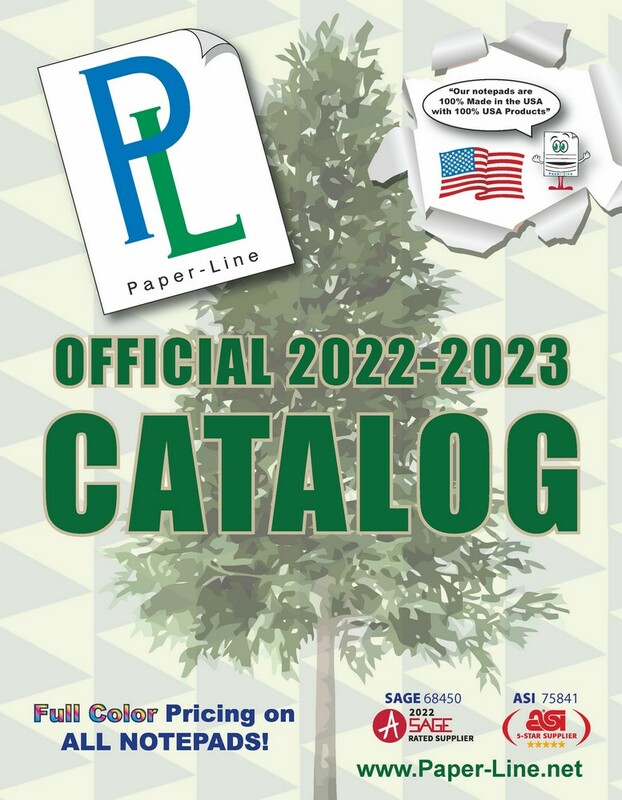 Welcome to Paper-Line! 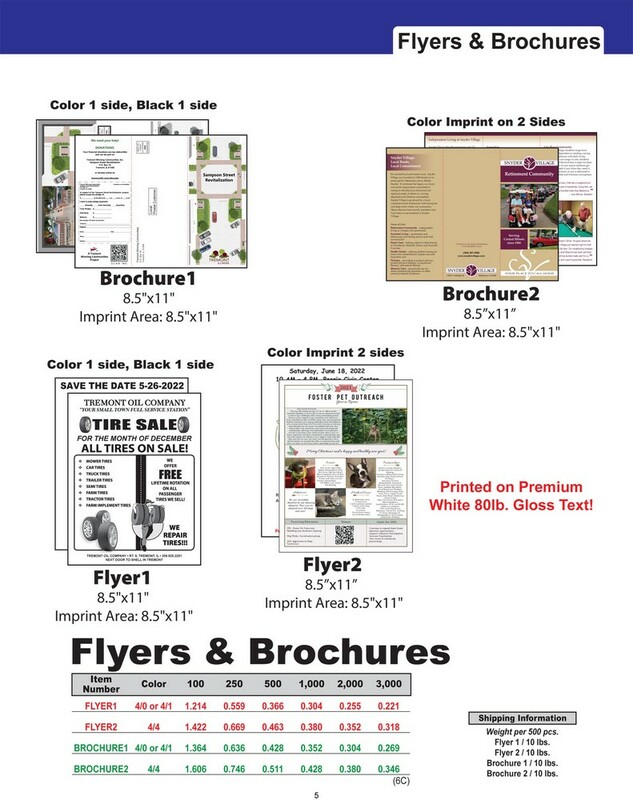 We're the best kept secret in the promotional industry! 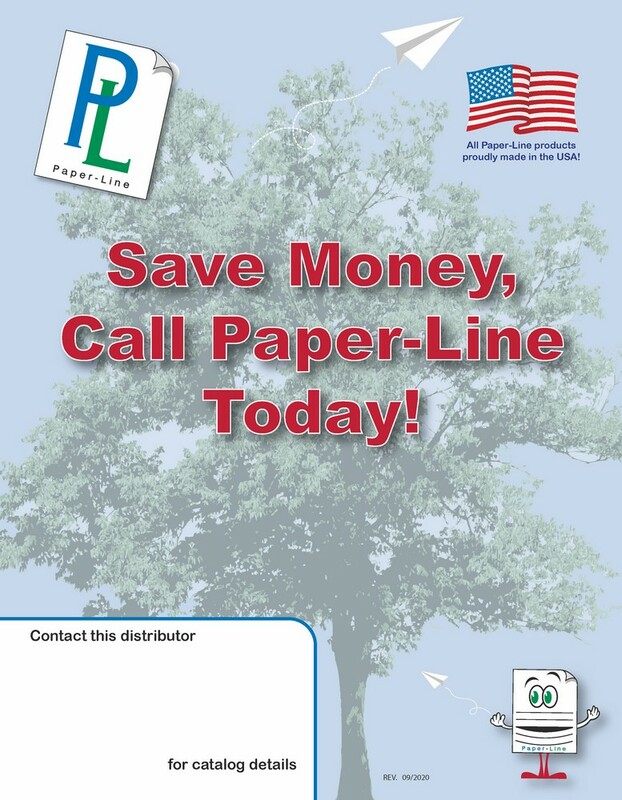 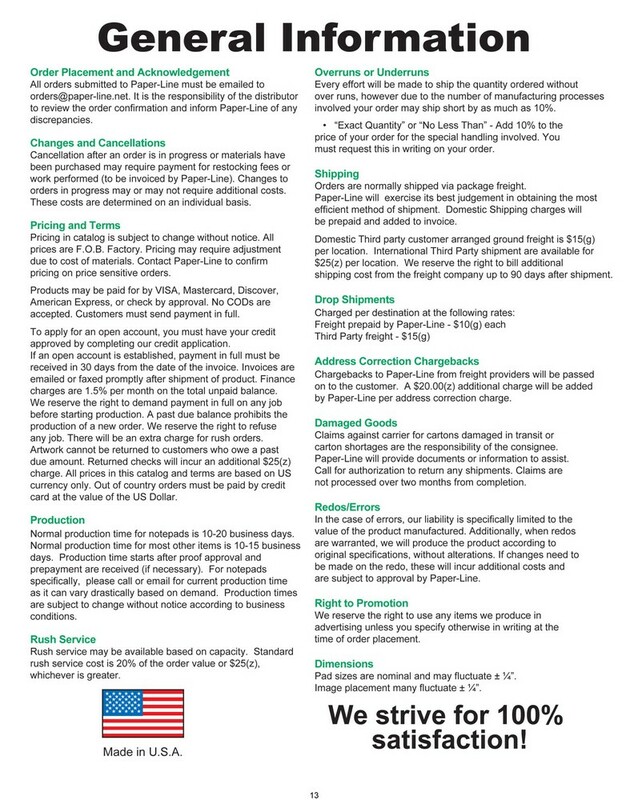 If you need a product made out of paper, it's time to contact us! 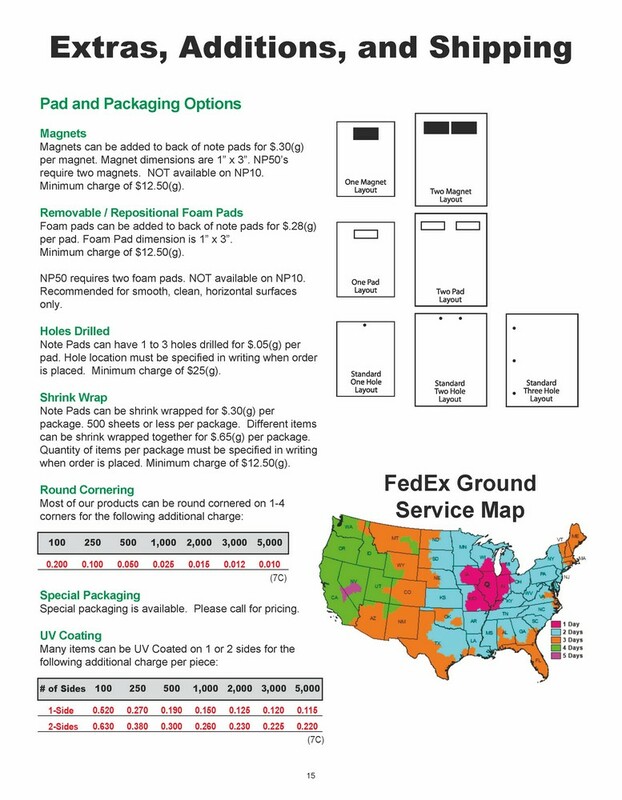 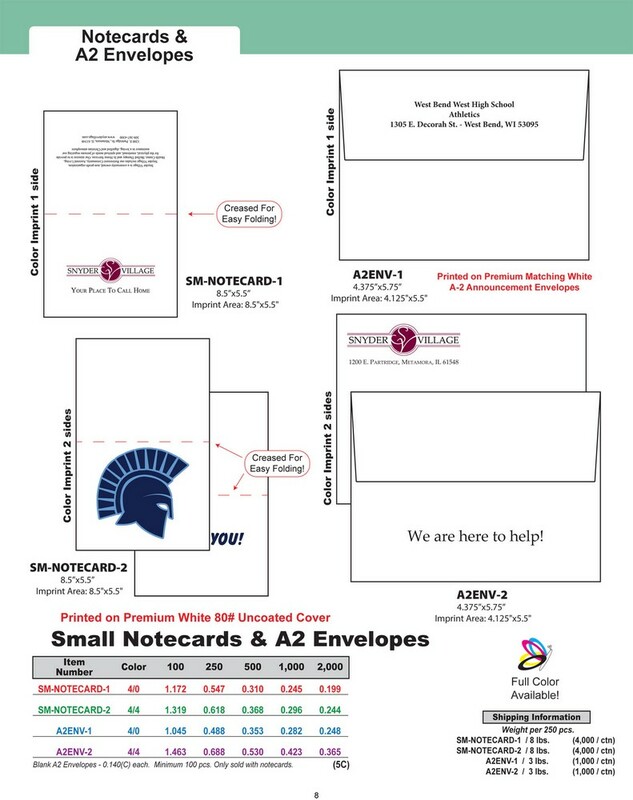 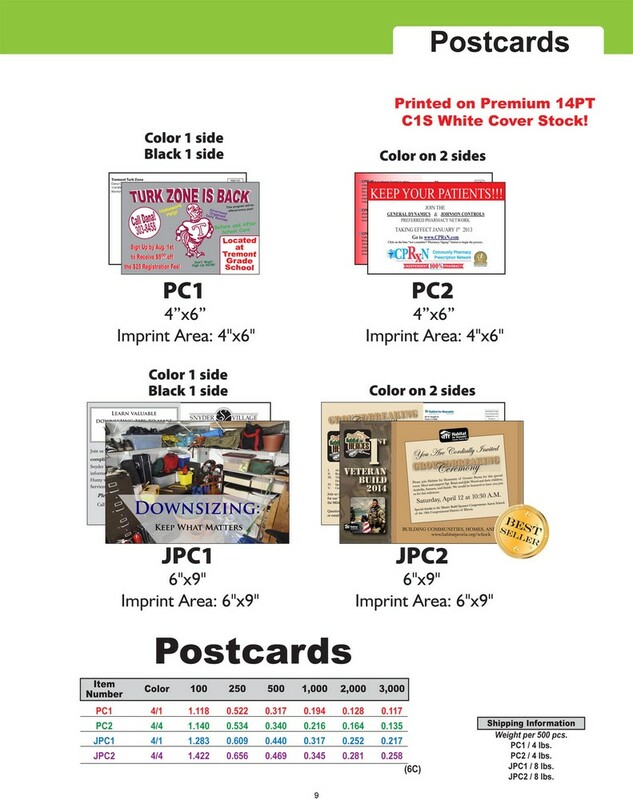 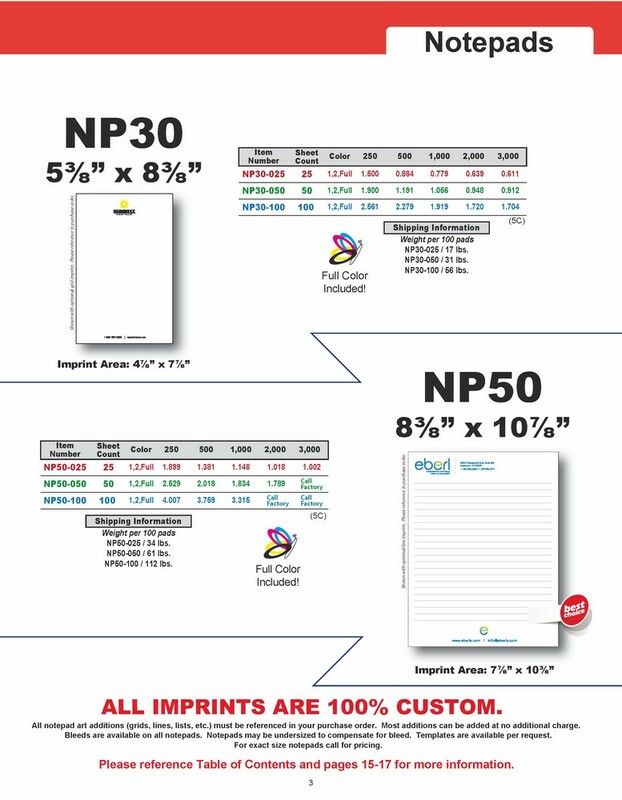 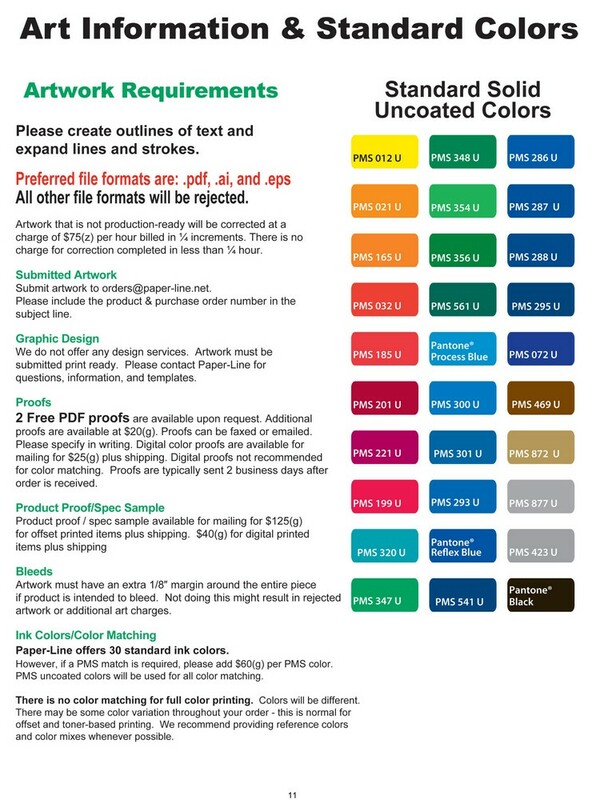 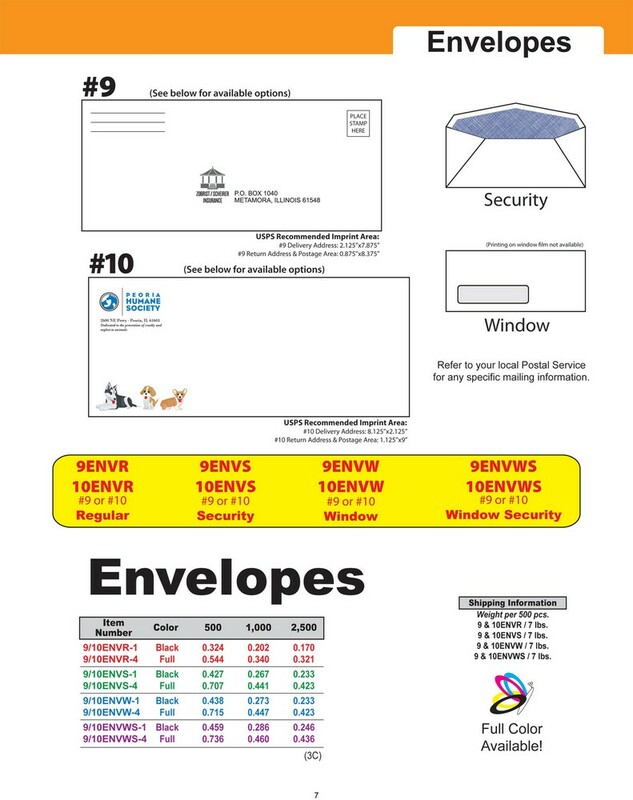 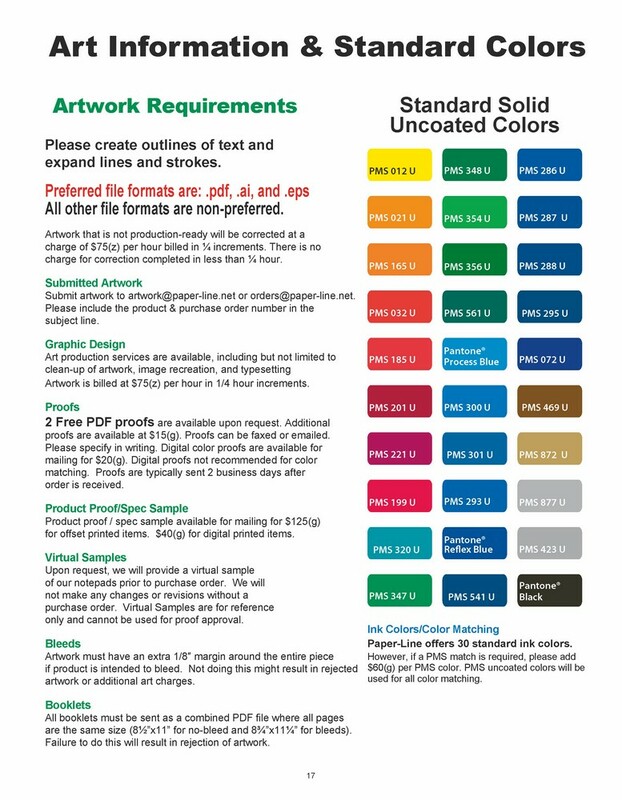 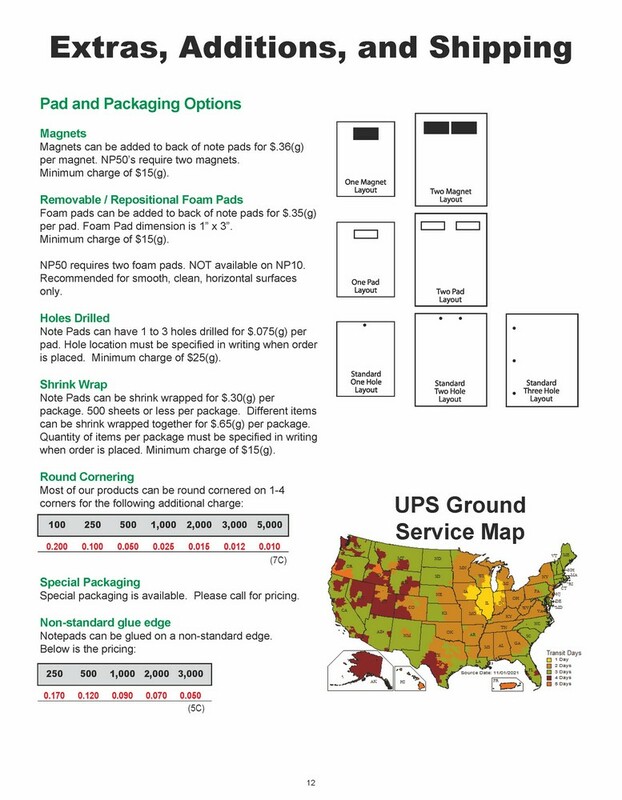 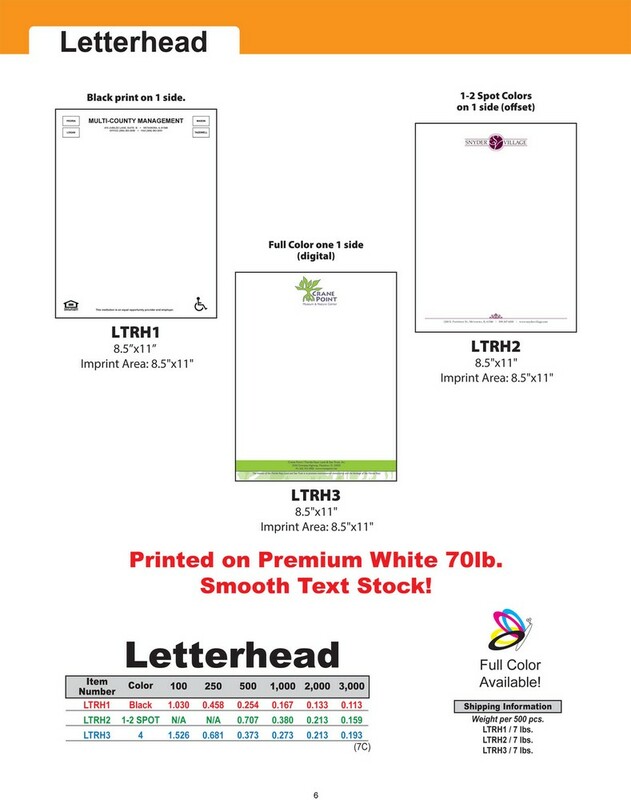 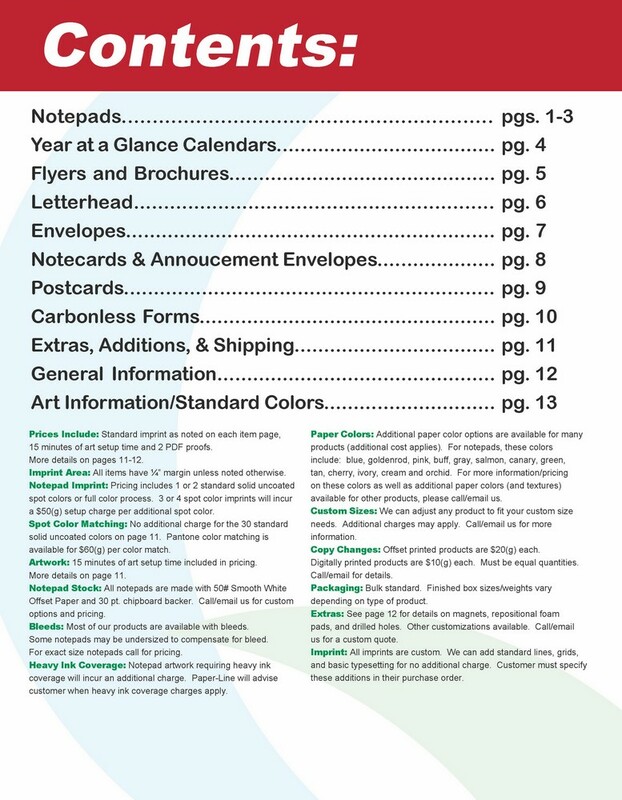 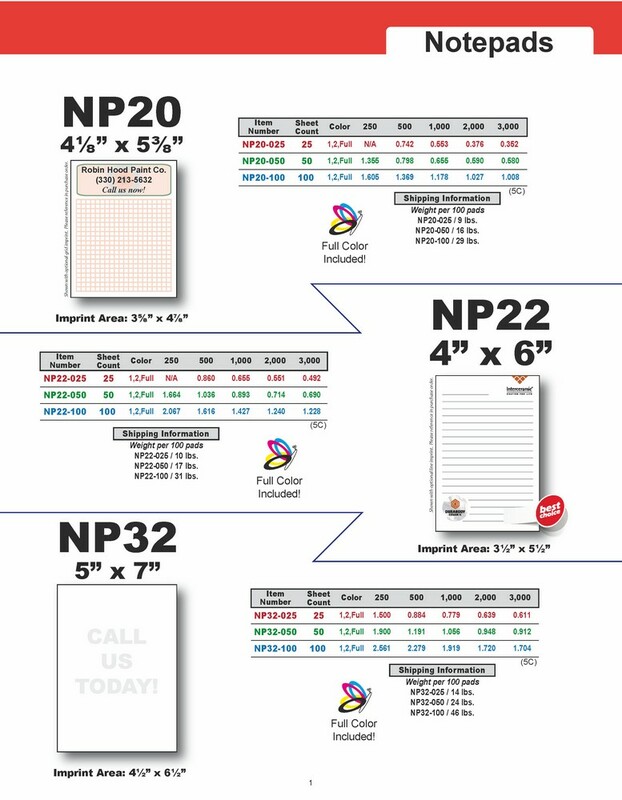 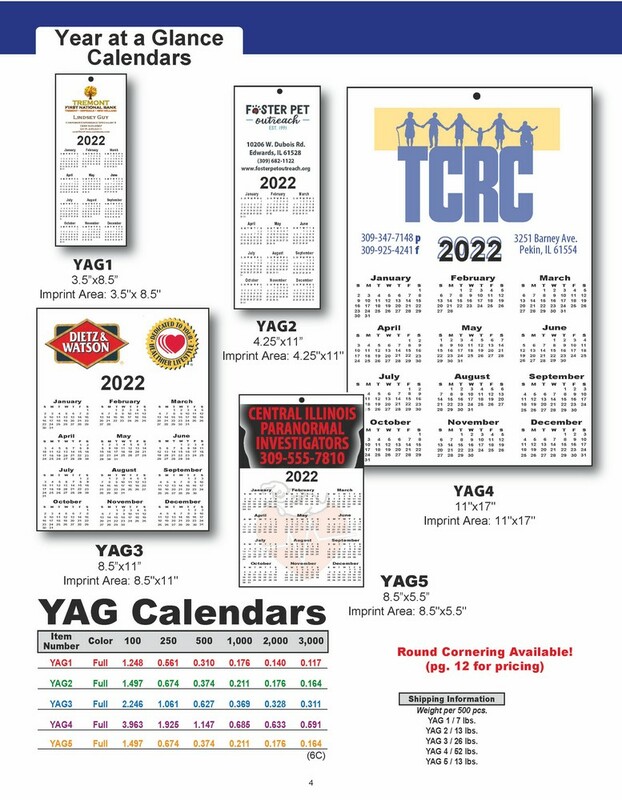 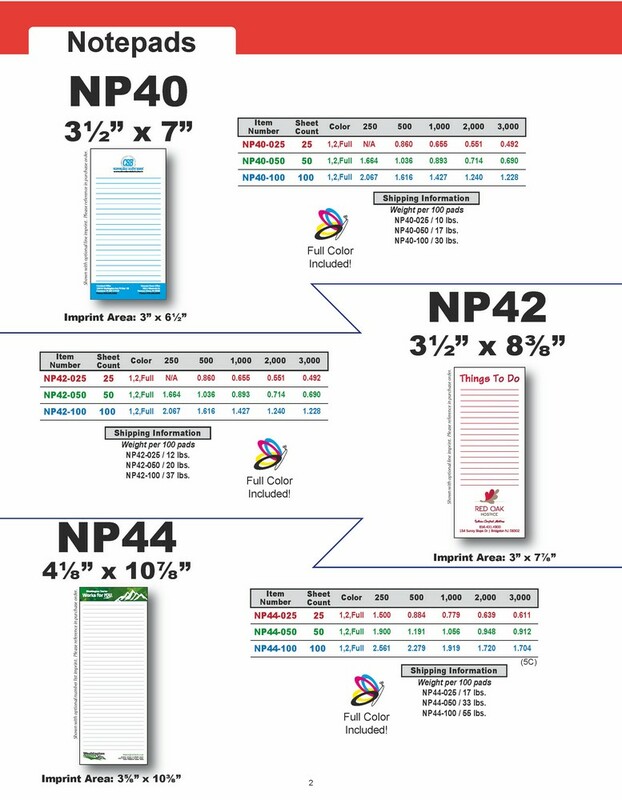 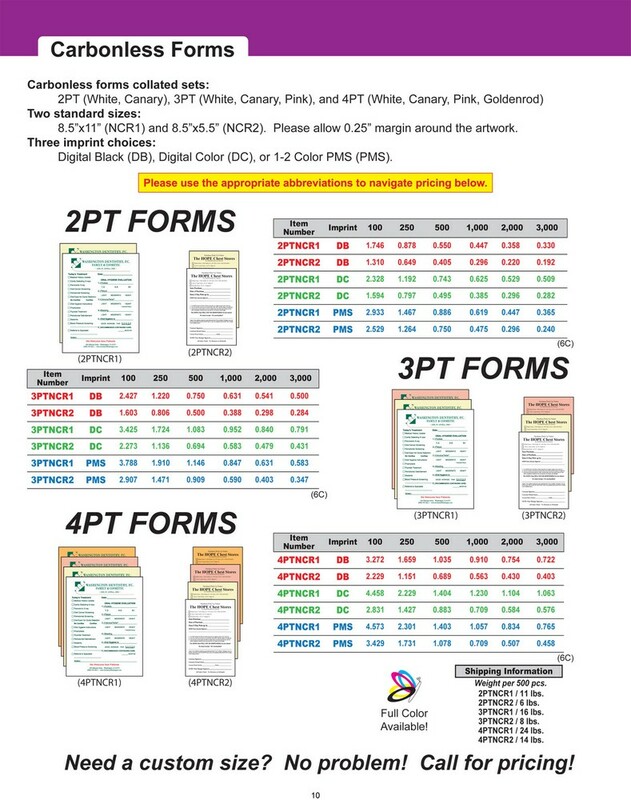 We make notepads, year-at-a-glance calendars, flyers, brochures, business cards, letterhead, envelopes, postcards, carbonless forms and all kinds of custom projects! 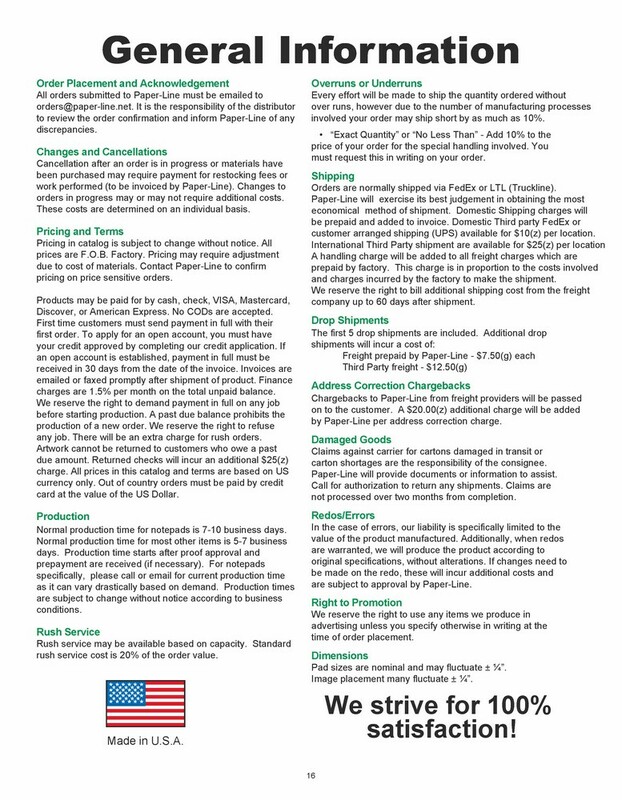 We like to think we produce the best stuff in the business and we have the samples to prove it!